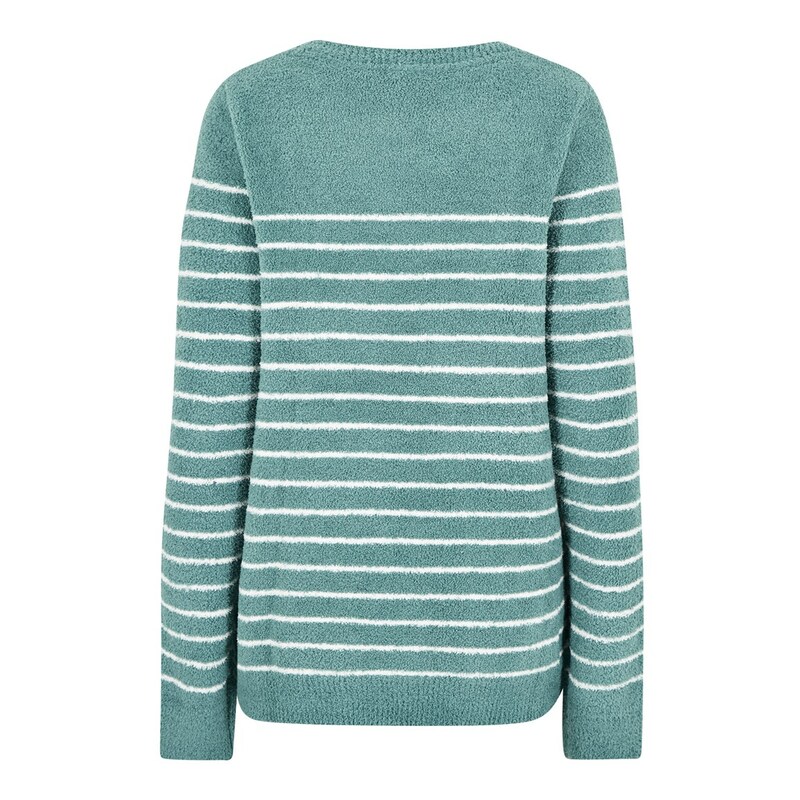 Cosy jumpers don't come much better than our Vivi striped jumper. 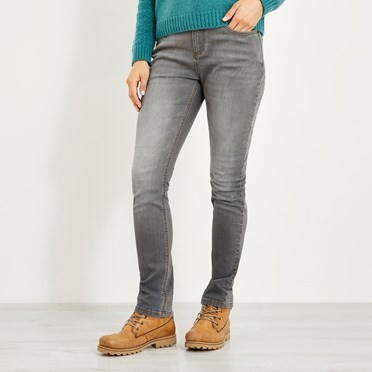 Super versatile and easy to wear, this jumper is cut to offer a soft and comfy fit, making it a staple piece you'll keep reaching for. 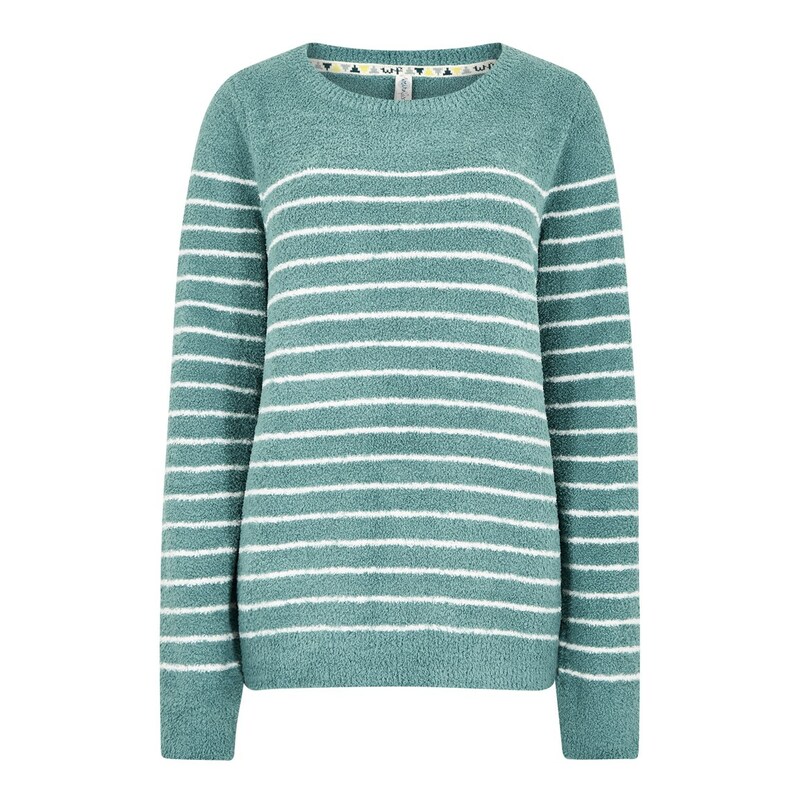 Bound to make the colder season that little bit cosier, the Vivi striped jumper is super easy to style, just throw on with your favourite jeans and you're ready for the day. Lovely and soft, very warm. 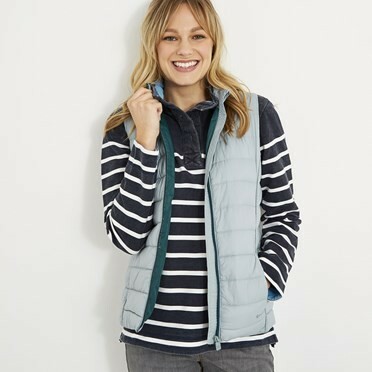 I ordered a size smaller based on other reviews which is right as it is a very generous fit but still the sleeves are exceedingly long, which is a shame. 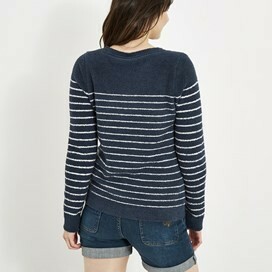 Lovely soft warm, easy to wash jumper. Beautiful colour. 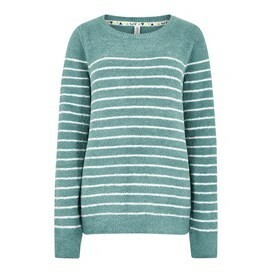 Fits well, lovely soft and cosy, love it ! 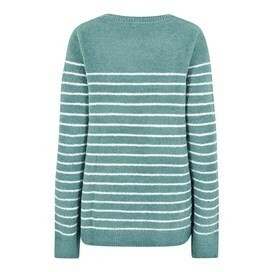 I bought this jumper in both colours because they looked great and fitted lovely but they leave fluff everywhere. Poor value for money!